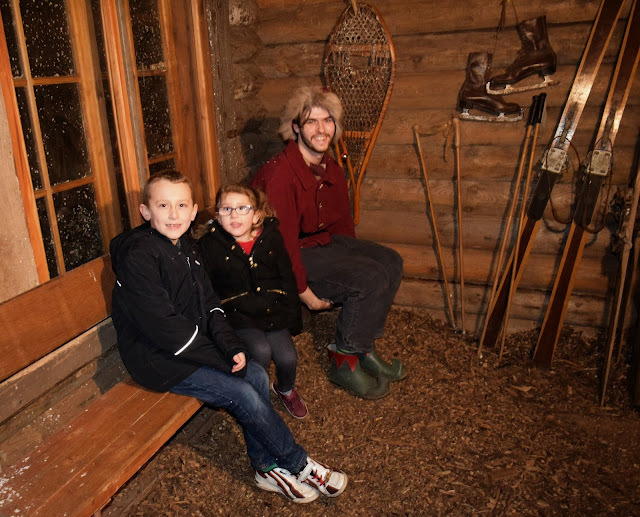 Making Magical Christmas Memories at LaplandUK! 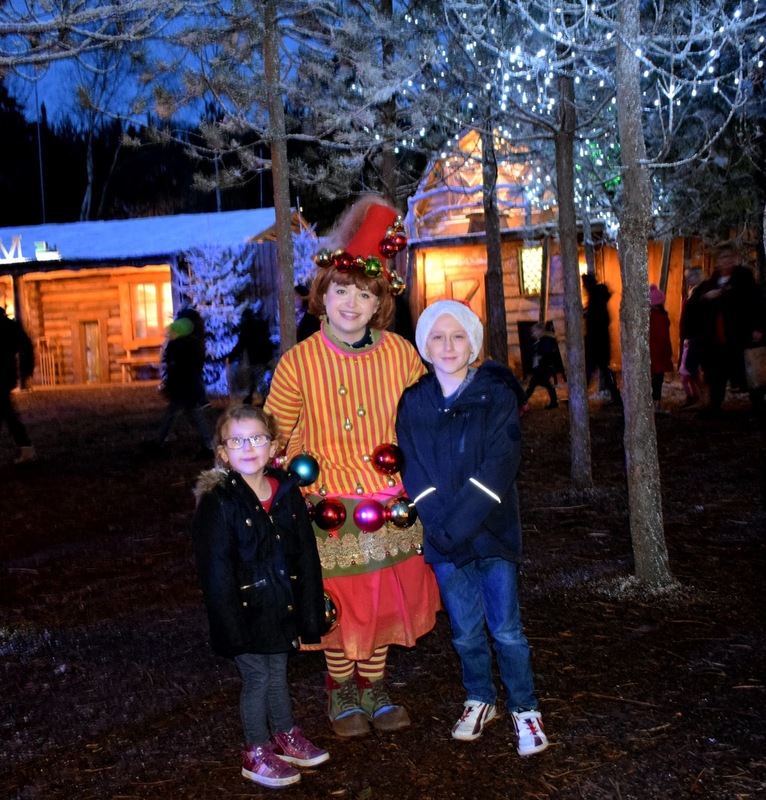 This weekend we all got well and truly into the Christmas spirit with the most magical day out to visit Father Christmas at LaplandUK! 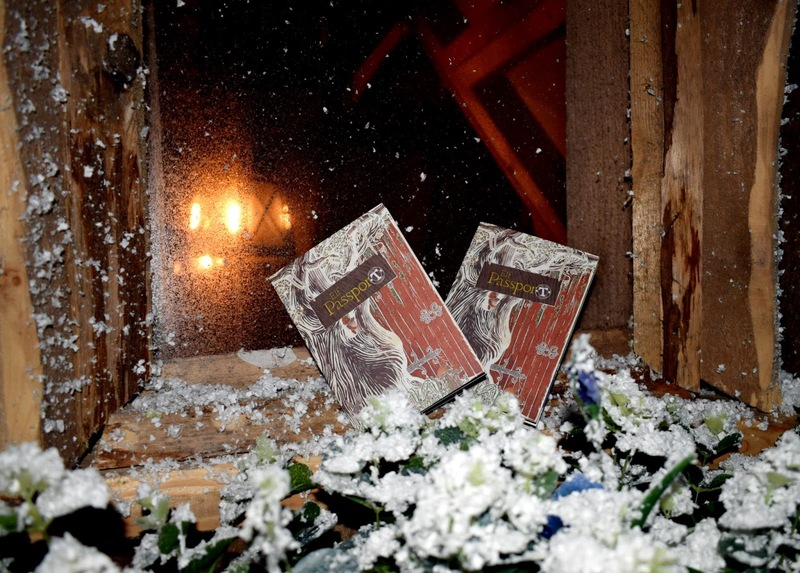 LaplandUK is an original adaptation of the Father Christmas story and the story behind the secret world of elves which is all brought to life through a 4 hour immersive experience. The experience begins before you even check in. 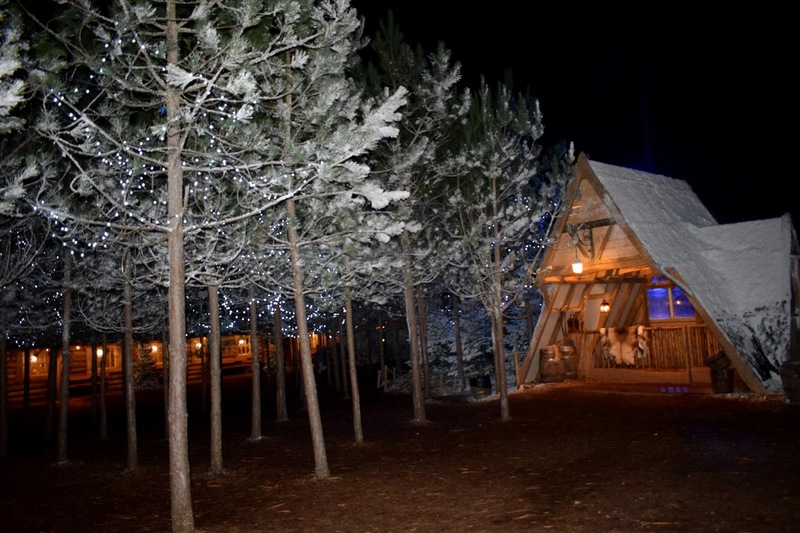 As you step foot from the car you are met by the beautiful scenery of Whitmoor forest where you can follow the signs for enchanted forest to begin your journey. 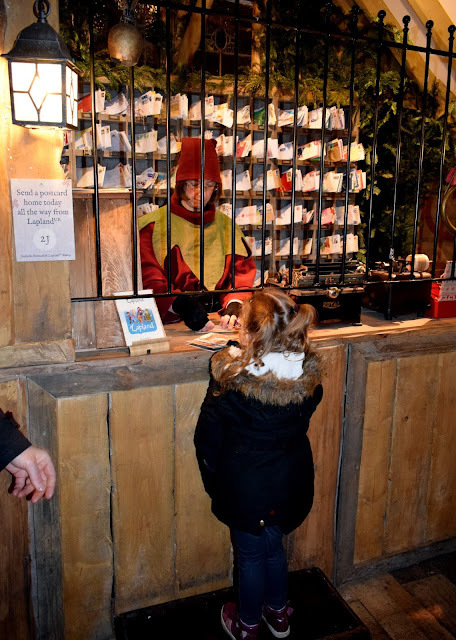 Once inside the check in area you are transported to a magical world of elves where even the people checking you in are elves! 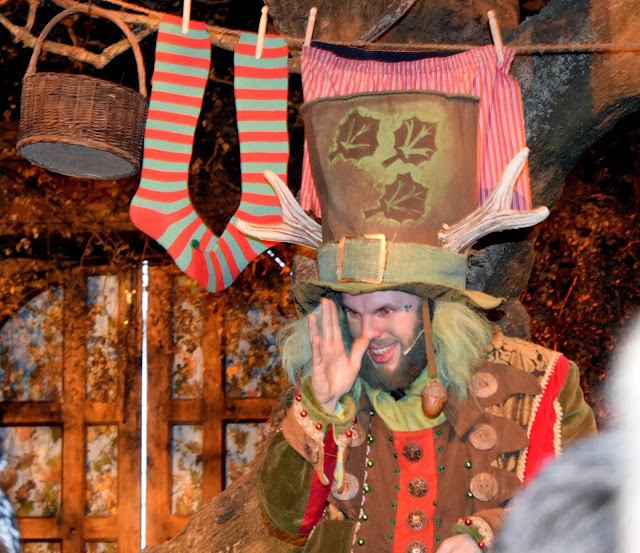 Even at check in the elves interact with the children, asking them questions and always with a smile. 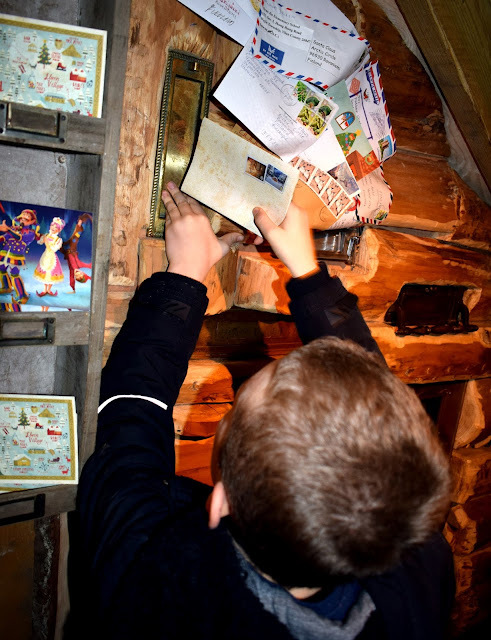 At check in children are given their passports which they get stamped as they make their way around on your journey. 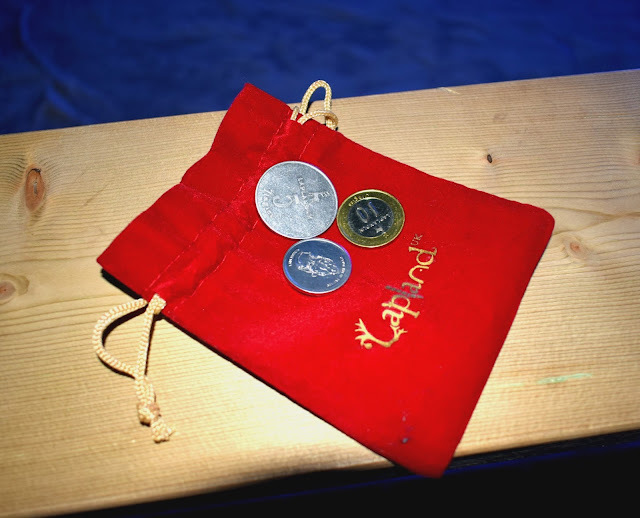 You will also be given a sticker to indicate which team you are on (Reindeer or Husky) which will determine which doorway you go through at the start of your adventure. The check in counter is where you can collect your "Jingles" (the elf currency which you use once inside) and any products you have pre-purchased from the elf emporium online. 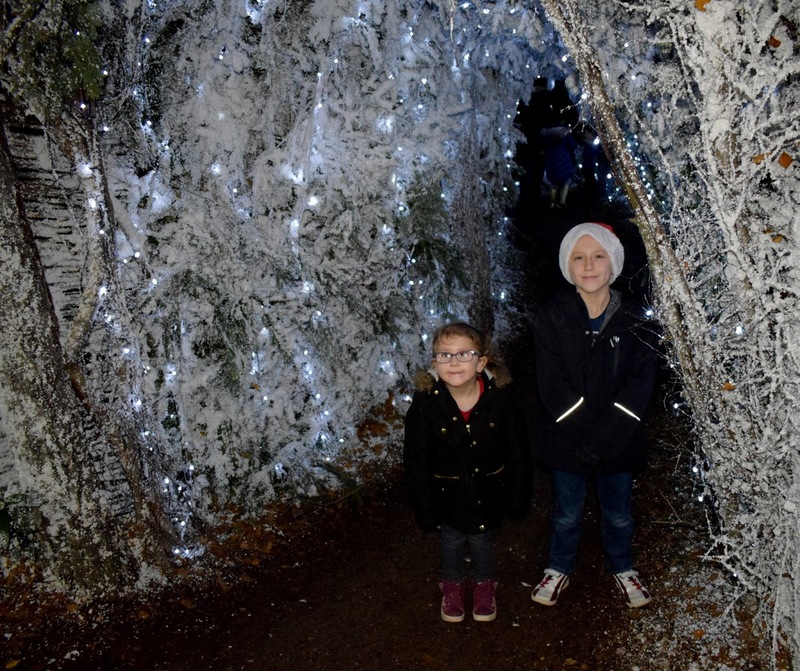 Our tour started promptly and on time and after a short talk from one of the elves who explained to the children why they were there, we were led down a beautifully lit pathway into a small woodland area. Here we met the woodland elves Eeko and Sage who told the children all about how LaplandUK came around, where elves come from and about the journey they were about to embark on. You could feel the excitement and buzz fill the room from kids and grown ups alike. When the doors flung open to reveal the most amazing snow covered woodland area everyone was in amazement. 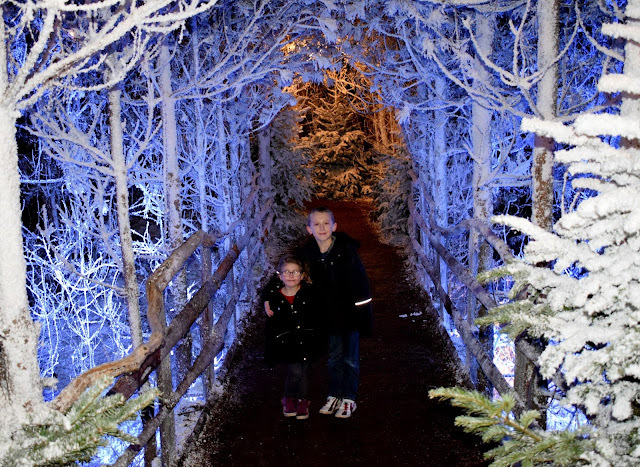 As we stepped out into the snow covered landscape the excitement was palpable in the air and it wasn't just the kids! The grown ups jaws were hitting the floor as we stepped out into something that seemed like a fairy-tale from our childhood dreams. We made our way to our first destination which was the toy factory. 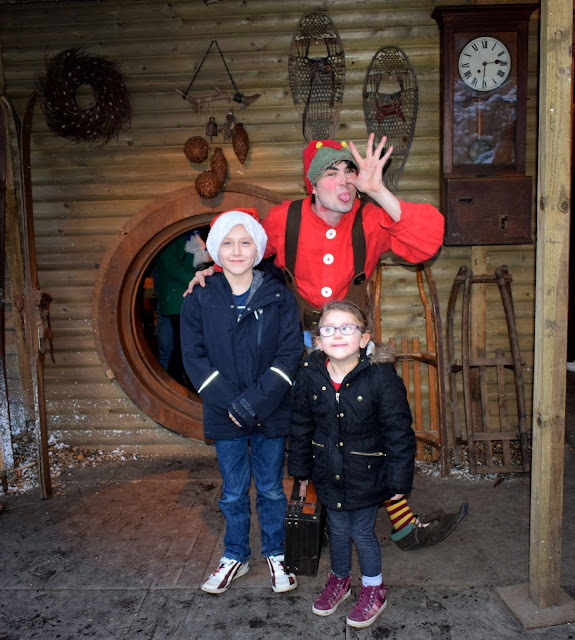 We were greeted by elves at the door who were chirpy and went out of their way to engage with every child coming through the door! Conker the elf was a highlight for James and he was more than happy to pose for a quick photo before we got to the toy making. 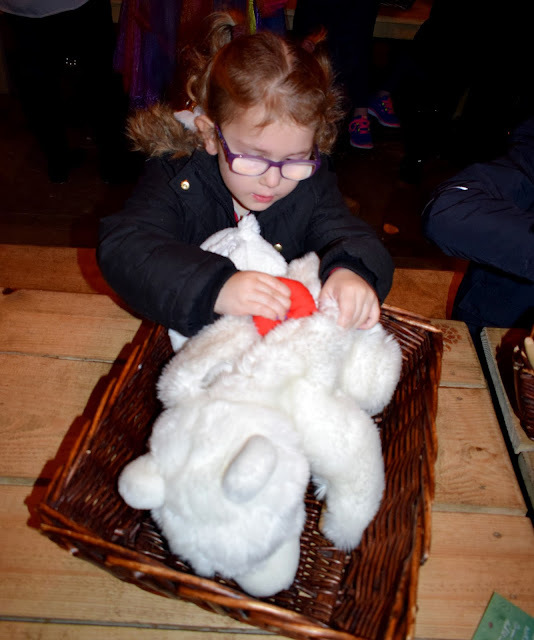 After a short talk inside the toy factory (and a call from Father Christmas himself to really build the excitement) the children are each brought their toys to make (this year it was stuffing a toy polar bear) which were then handed back to the elves to go to the wrapping room! 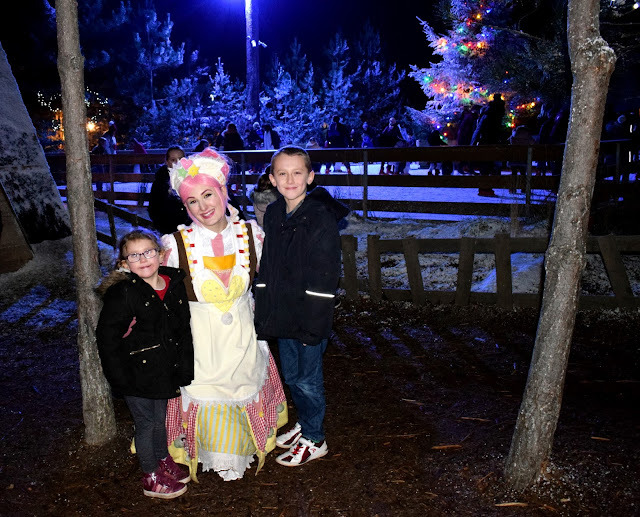 This year the children were also told about wishes that float in the air and they got to try out some pretty cool glasses that meant they could see all the wishes in the air, you could see the spark in their eyes as they gazed into the air in amazement. Each child was then given a stamp in their passport and we were led onto our next task... baking with Mother Christmas. 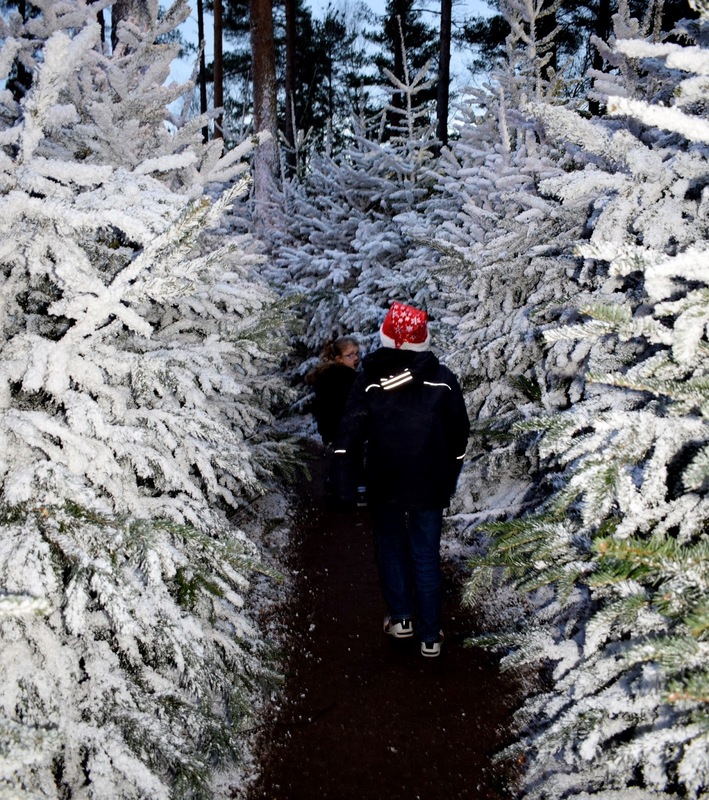 After following more of the snowy woodland pathways we could smell the gingerbread wafting from Mother Christmas's kitchen and we quickened our pace, excited to get inside! 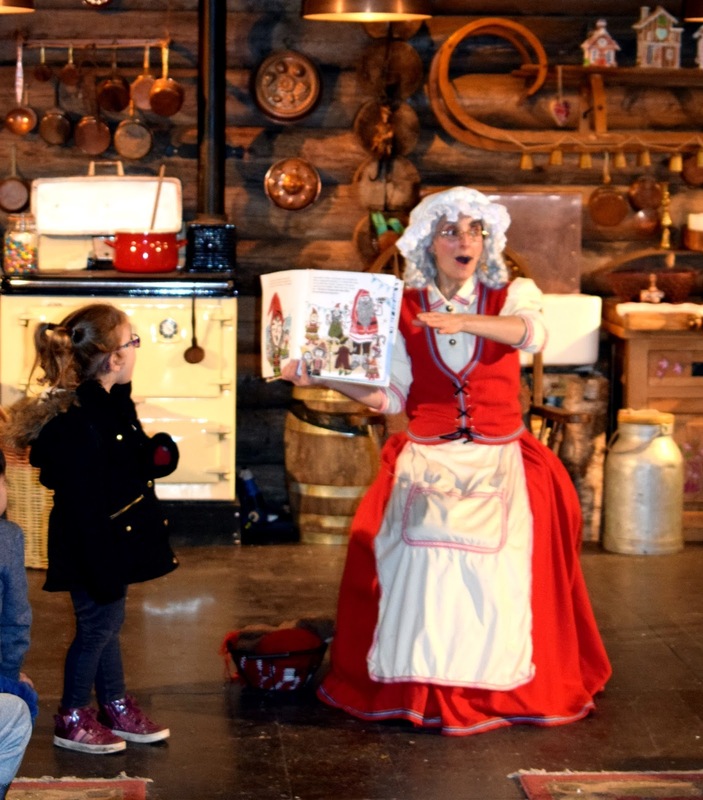 Mother Christmas sat all the children down and told them all about Father Christmas's favourite snack (which of course is gingerbread) and we learnt about the elves who help Mother Christmas in her kitchen. 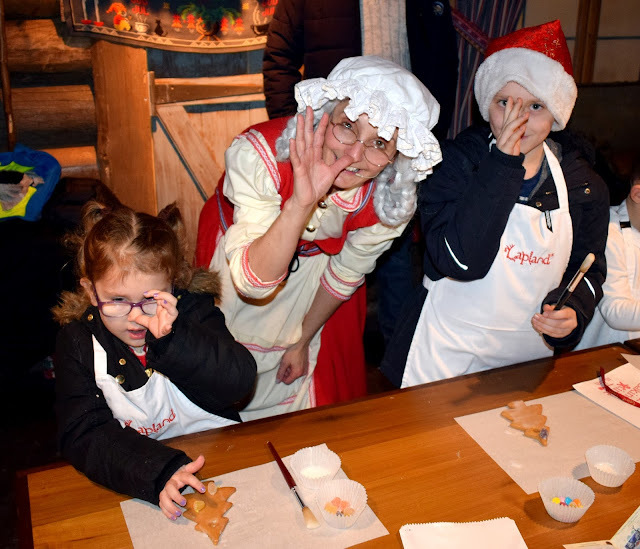 The children were then led to tables where a gingerbread Christmas tree, sweets, icing and a LaplandUK apron awaited them. They were also given a piece of ribbon to hang the gingerbread from the tree although ours barely made it our of Mother Christmas's kitchen before being eaten! This part of our journey ended in a beautiful Christmas story read by Mother Christmas and every child (and grown up) sat listening intently to the beautiful story that was clearly read with lots of love. Once we left the kitchen we were guided onto the elf village and as darkness had now fallen the twinkling lights glistening on the snowy pathways and archways now making it even more magical than we even thought possible. As we approached the village the jolly sound of Christmas music, laughter and happiness could be heard all around. 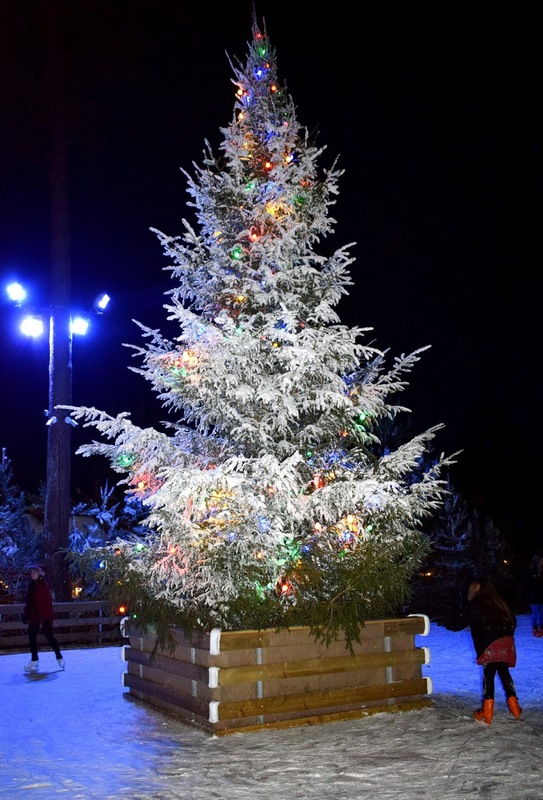 You are met with the most beautiful sight of a huge ice rink, elf village shops, huskies, food stalls and of course a pick and mix shop! You get 90 minutes in the village which was plenty of time for us but may be a little bit of a push if you wanted to eat (because my kids eat super slow!). 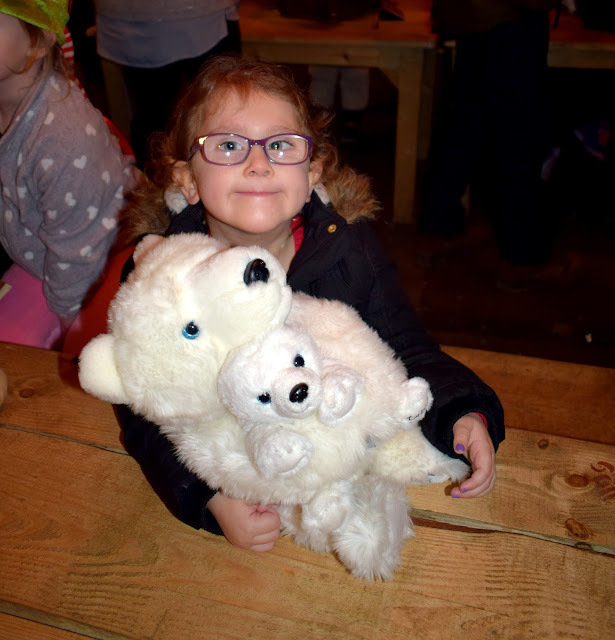 In the village you can explore the shops on offer including the sweet shop, bauble shop, elf emporium where you can buy all your souvenirs, toys and even purchase your very own version of the polar bear the children made earlier in the toy factory! I think this makes a really special gift to sneak in on Christmas morning to tie in the whole experience! Don't forget to pop into the elf post office before you leave too! Children can write their letters to Father Christmas and post them in one of the multiple letter boxes available. You can also opt to send a postcard home for just a few £s!. 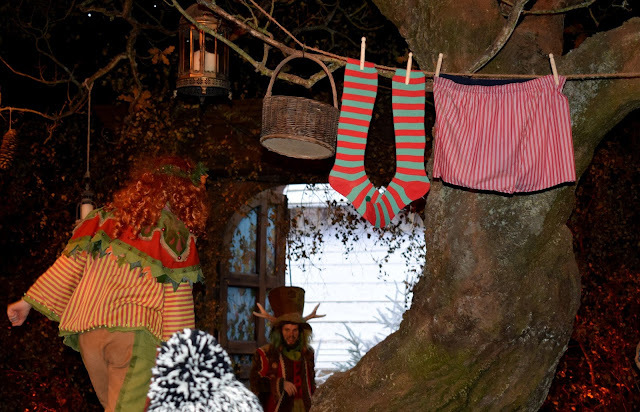 When it was our time to leave the elf village we excitedly hurried towards the entrance to our journey to see Father Christmas. The kids could barely contain there excitement and would have probably sprinted the whole way had we let them! Instead we strolled leisurely through the woodland in what felt like surreal surroundings. It can only be described as a dream, a magical wonderland that feels like you have stepped straight into a movie where our childhood dreams come true. 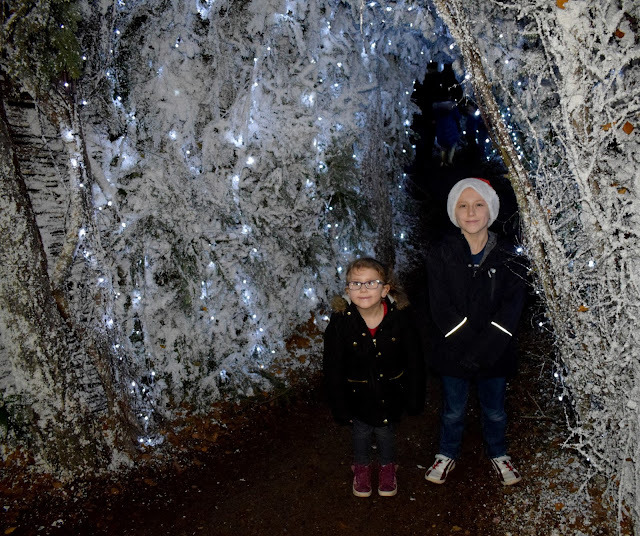 Every detail has been thought of, there is no rush and despite it being clearly busy you don't feel packed in (in fact we only saw 1 other family on our walk down to Father Christmas!). On our way we discovered some of Father Christmas's reindeer, as well as a little workshop where you could make your own reindeer food, purchase a key for Father Christmas and see his sleigh! We eventually reached a woodland lodge, greeted by another elf who seated us down and asked one of us to come to check in. This is where them confirm all of your personalised details (you fill this our online before your visited) to be sure everything is still correct and you can also change details here is your wish. We waiting for around 10 minutes before our very own elf came and took the kids in hand for a short walk down to meet Father Christmas himself. Our elf was amazing at getting the kids even more excited about who they were about to meet and spoke to them about their day so far. He really engaged with them, getting down to their level and giving them all the time they needed to tell him everything they wanted too. It was then our time to see Father Christmas! As we walked in the door I could feel the tears filling my eyes as both James and Evelyn leapt to the chair to sit right next to him, their eyes wide with excitement and my heart full of love. 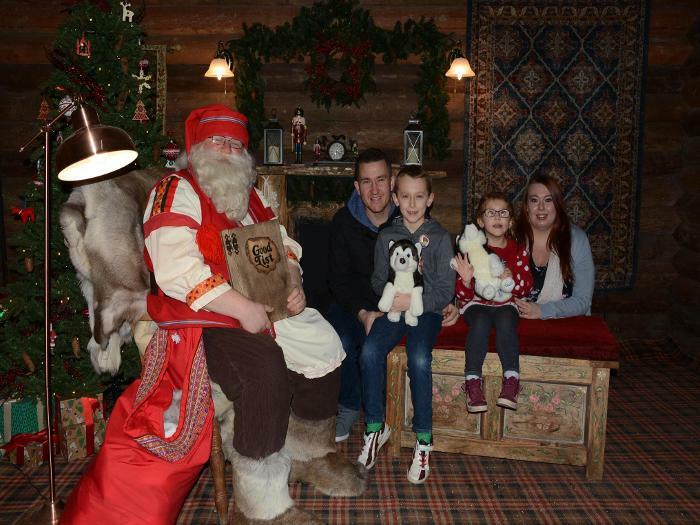 Our time wasn't rushed and Father Christmas spent plenty of time talking to them both, dropping in some of our personalised information which saw both the kids smile beam even wider at Father Christmas's knowledge! He gave them each a toy husky at the end of our visit (making sure they had a different style husky to the ones they received the year before!). When we walked out of the door to leave and collect our photo's James turned to us and said "Mum that's the REAL Father Christmas, I can't believe he knew all about me! This is the best day ever!" In that moment I knew that LaplandUK doesn't just offer an "experience" it offers MAGIC! This is a trip we will remember forever! The magic we felt, the memories we made and seeing the biggest smiles and brightest sparkle in both James and Evelyn's eyes every step of the way. Its hard to describe a feeling so magical when each turns feels like a dream that's coming true right in front of you. 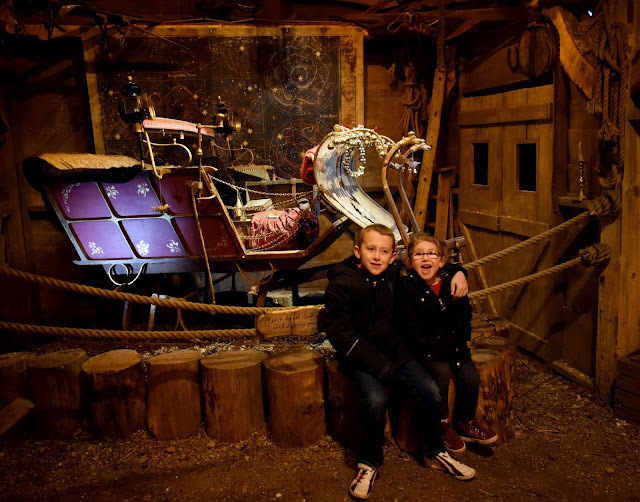 I hope that in years to come when my children look back at Christmas time with families of their own. They remember this moment and they still feel that magic sparkle in there heart like I will every Christmas from now on. 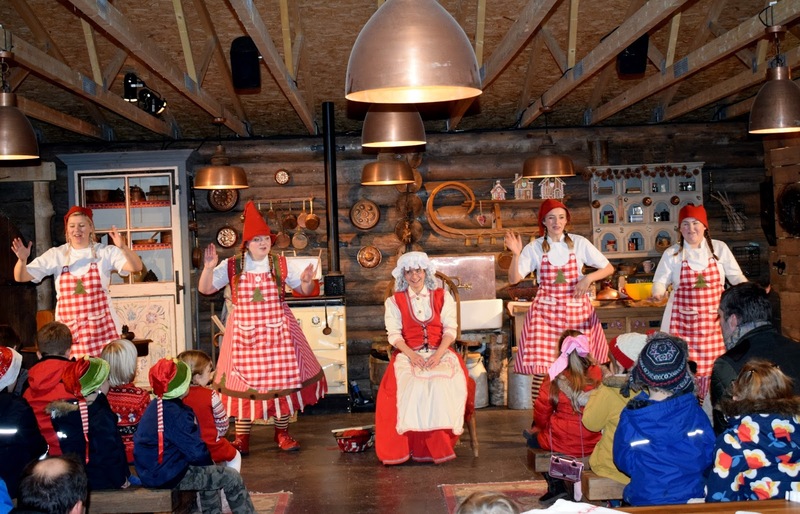 If you are looking for the most amazing Christmas experience LaplandUK is 100% worth it. Yes it is costly but worth every penny. 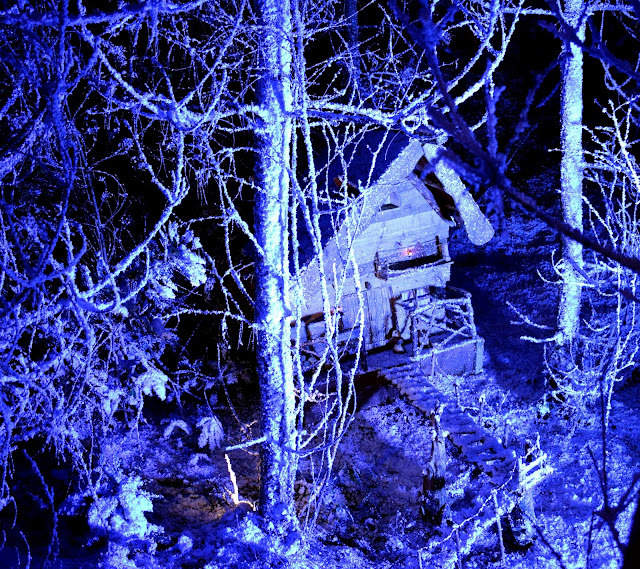 Wow this looks truly magical! I will have to keep this in mind for my nieces next year. 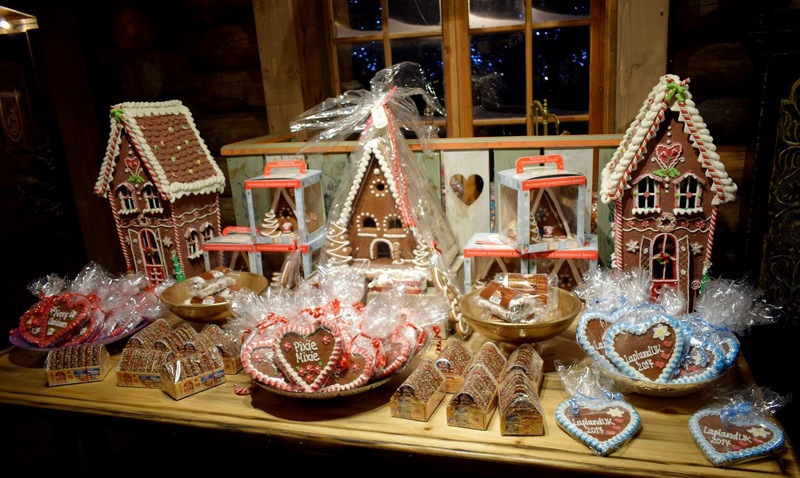 I didn't even know there was a Lapland UK!!! 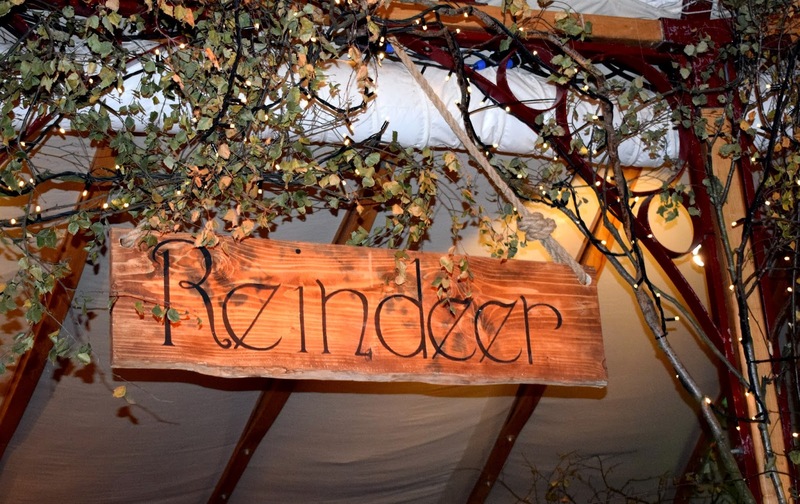 A lot cheaper than travelling all the way to actual Lapland. It looks so cute though and it looks like you all had an amazing time. This is definitely on my list for next year it looks absolutely beautiful. Your pics are gorgeous!! 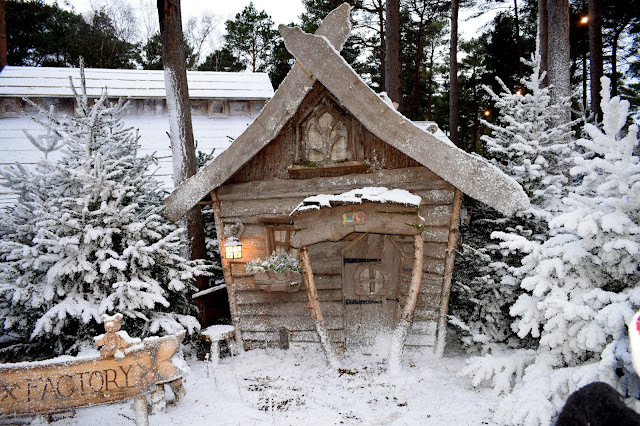 We have always wanted to go to Lapland UK it looks just as magical as I imagined! We went last year, and last week too, and love it! It's the most magical place! This place looks absolutely magical! I love how festive and 'classic' Christmas it all looks! I have a lot about Lapland. I would love to see it for myself one day. What a wonderful, magical experience for the children. My kids would be absolutely terrified of this at the moment (they’re 4, 2 and 1). I'd love to take them when they’re older, and not scared!